We’re on speed dial with our region’s largest and most far-reaching client. When they need quick turnaround or a tough problem solved, we get the call. We’re very flattered. Our first job for them – to brand their online bill payment service – was trademarked. 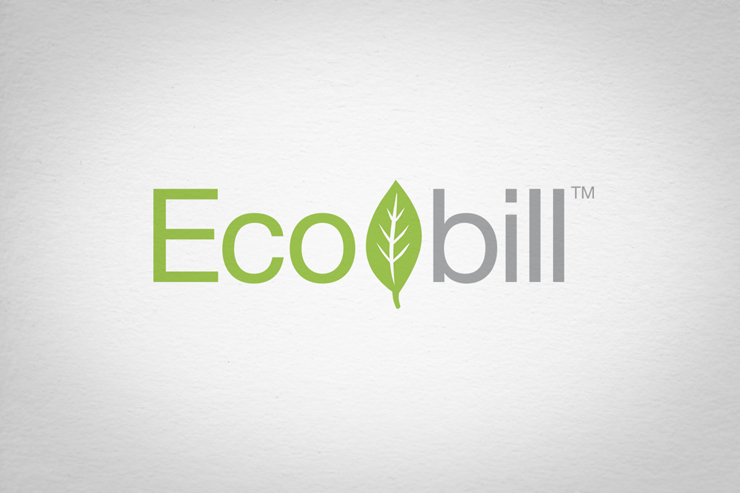 We called it Ecobill. They called it deceptively smart. Check the envelope of your next Comcast bill. Yeah, that’s us.